Said the novice Warrior who secretly believe that unicorn existed. Anyone and everyone who ever says this will definitely regret their lack of preparation right after finishing their race – that is if they are lucky enough to even finish. These are common mistakes that you should avoid if you decide to run on your first obstacle challenge. If you didn’t know by now, the distance covered by every obstacle challenge is always different; normally ranging from 5 km to 20 km. If you’ve never even run a 15 km marathons, why would you even think to sign up to an 18km obstacle challenge? Wishful thinking won’t cut it people, be smart. Choose the shortest distance you can find. Obstacles too will be different at every obstacle challenge, some might have more and some might have less. Keeping the distance in mind, try and sign up to the challenge with more obstacles prepared on their track. The reason being is, you want to get acquainted with the different type of obstacles. The more you cover, the more you’ll learn on how to defeat them. Such a rookie mistake, smh. Unlike running events, your timing doesn’t matter; at least not for now. What is more important is that you aced the obstacles, step onto the finish mat and receive your finisher’s medal. In short, just finish the damn challenge. Rushing is unnecessary cause you are already a winner when you cross the finish line. 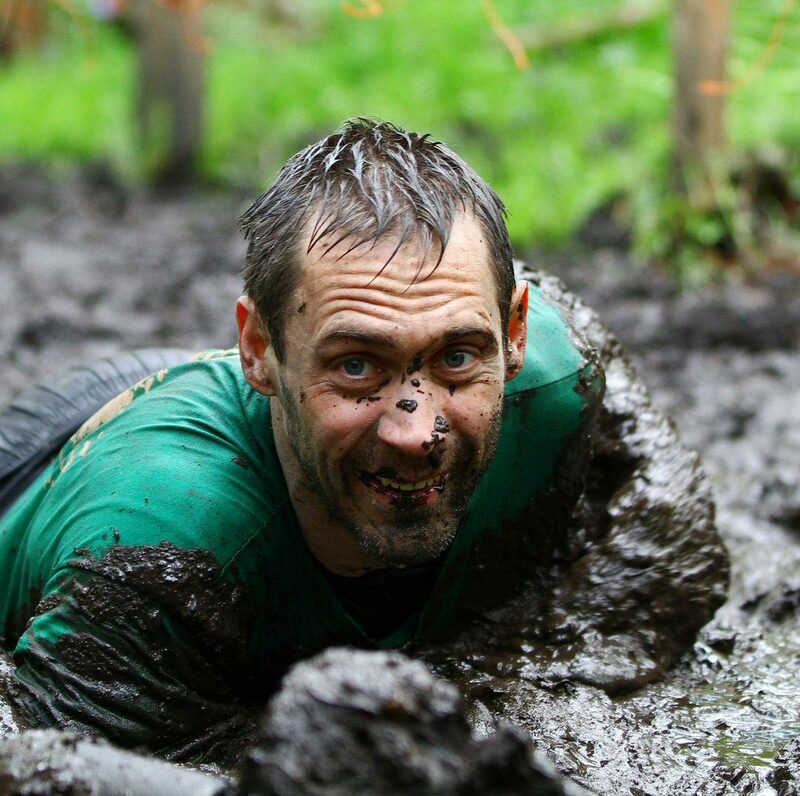 In an obstacle challenge that involves in mud, this could be your life’s biggest regret. We get it, you’re excited and you have the moolah to spend. We advise against wearing a new shirt, pants and all. Halt yourself from buying that gears and trail shoes just because it helps with your performance. Just wear that old shoes you have, and drag it to the finish line; again, for now. That can do attitude is admirable, but we’re much more concerned with your safety and would like to save you from injury. Lack of proper training can cause sore muscles and other joints injuries. Try to get used to light training and cardio. That little training you did, might just save you from falling off the monkey bars or fainting during a run. It’s also a good idea to practice the possible penalty for the race in case you fail at an obstacle. Now that you know what to avoid, it’s time to put on your best shoes on and start training now, Rookie Warriors!